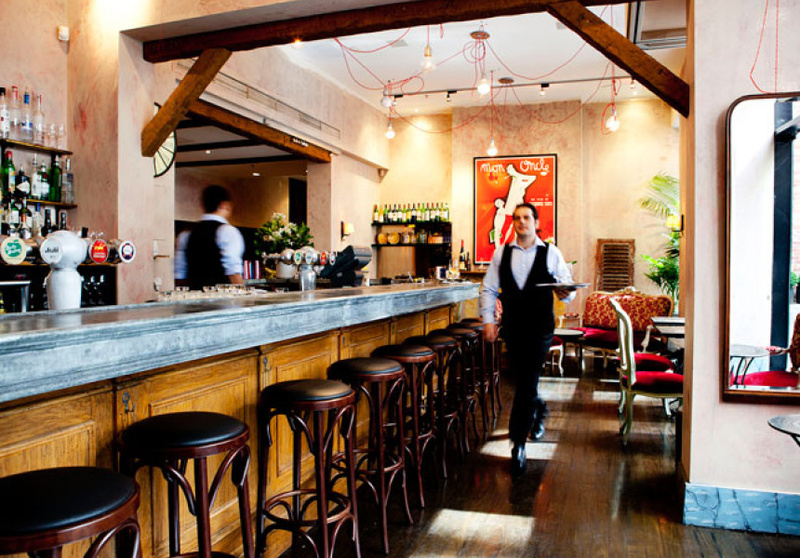 Shannon Bennett's Bistro Vue presents all that is desired of classical French fare. 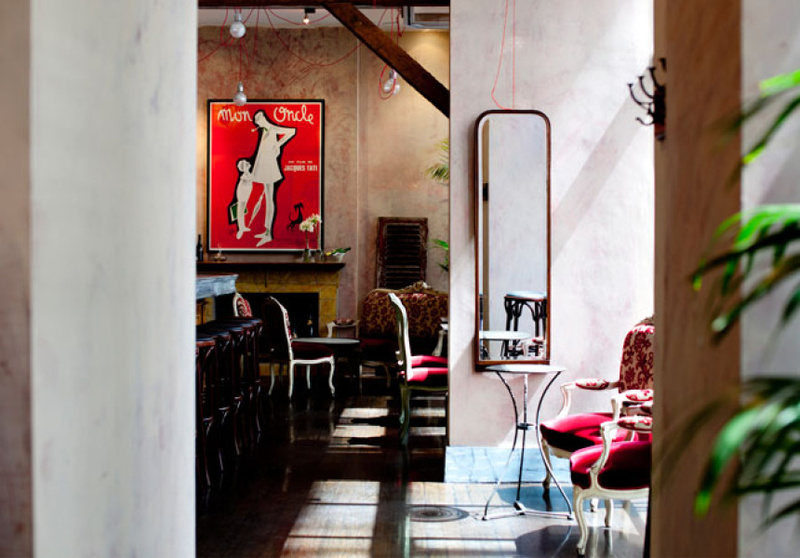 From the exposed wooden ceiling beams and antique-looking chairs to the Edith Piaf background music, the feel is veritably classic-French. So put-together are the carefully considered surroundings that you almost feel as though you’re dining on a French film set where, say, Marie Antoinette, would not look inappropriate. The food reaches that level of Shannon Bennett excellence we have come to expect. 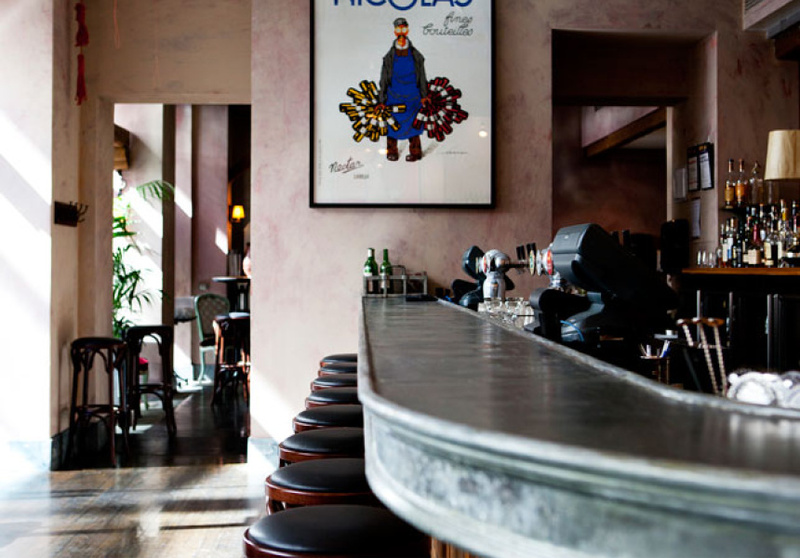 All the usual French suspects are deservedly included on the menu, including escargot, steak tartare, shucked-to-order oysters and steak frites made with beef from David Blackmore, O'Connor and Cape Grim. If you can and a table in the courtyard, you'll enjoy a true French bistro experience. Here is a great spot to share some pommes frites and perhaps a large bowl of moules. Magnifique. Bistro Vue's final service will be on October 14.